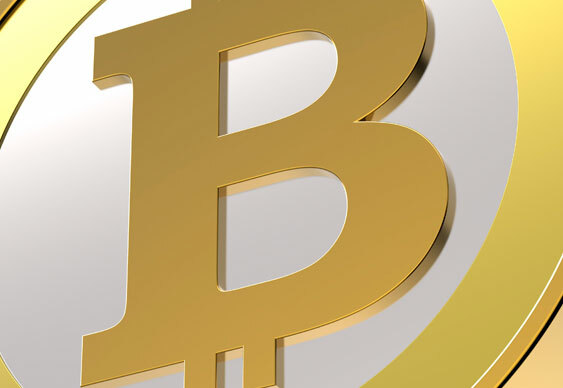 Users of crypto-currency Bitcoin have a new online poker room to try following the recent soft launch of BurnTurn. “We are extremely excited to jump into the online poker space, especially with the recent exit of our top Bitcoin poker competitor,” said Brandon Casten, Chief Executive Officer for BurnTurn. After almost two years of development BurnTurn will be marking its arrival with ‘a robust offering of freerolls and deposit bonuses’, which are to be announced on its website and via Twitter feed. “I've been playing online poker since its inception and was always annoyed by slow payouts and generic web design; we wanted to look and feel different.” said Casten.